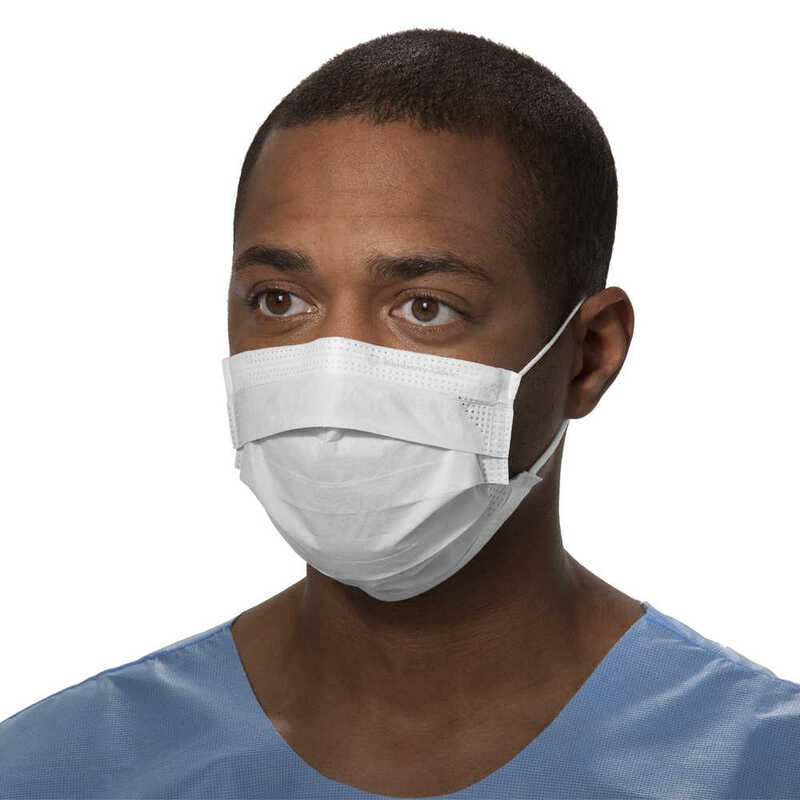 When you need a simple, easy-to-don non-sterile face mask, the Kimberly-Clark Procedure Mask is a great choice. Made of a protective three-layer construction, it features a pleated front and ear loops for easy donning and a secure fit. These pleated face masks are not made with latex, for reduced risk of toxic reactions and skin irritation. The face mask is sonically bonded to the ear loops, improving their integrity and strength. 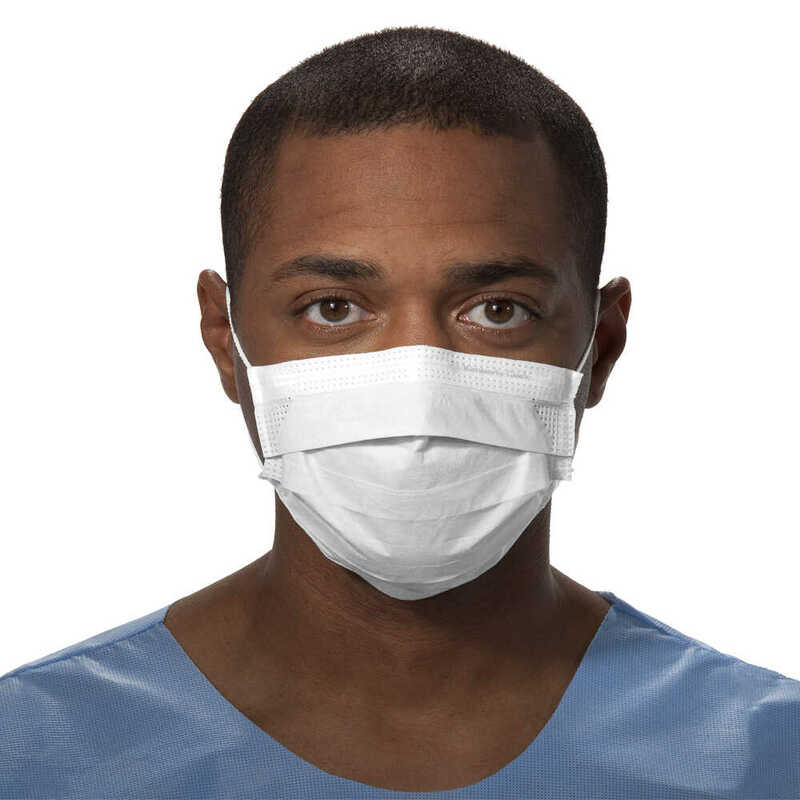 When you need reliable face masks to help protect your team for lab environments where blood and bodily fluid exposure are not a risk, you can trust the Procedure Mask by Kimberly-Clark.